For whatever reason, this year has been better than average for vagrant Western Grebes on the East Coast. From northern Massachusetts to northeastern Tennessee, there have been a record number of sightings this past fall and so far this winter. Many sightings represent only the 2nd or 3rd time a Western Grebe has ever been recorded in some of these eastern states! All of these sightings are special, of course, but a few of them have been downright strange. For instance, Pennsylvania had its 2nd Western Grebe ever show up just after Hurricane Sandy this past fall, and by some miracle it just so happened that every other species of grebe that have EVER been documented in Pennsylvania were also present at the SAME place, at the SAME TIME, at Memorial Lake State Park in Lebanon County! The lake isn’t really that big either, so getting to see all five species that have ever been seen in PA all at once was really something. Cape May, NJ has its own weird Western Grebe situation going on. 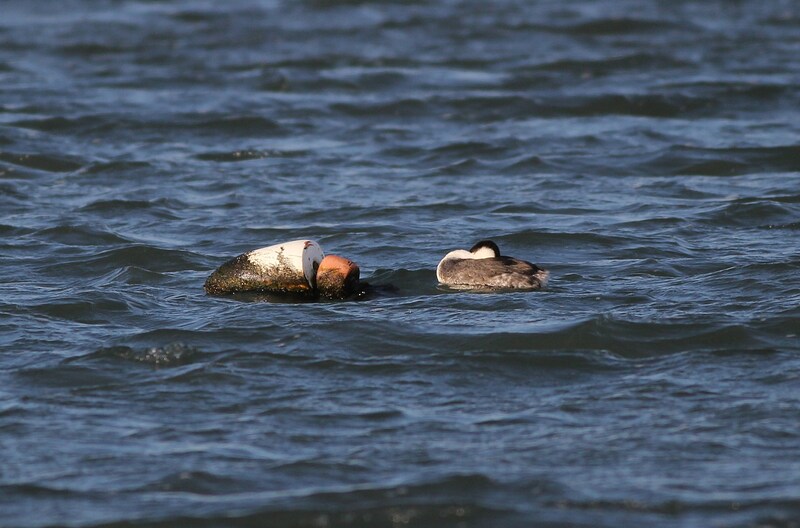 Back on November 30th, Steve Glynn discovered a Western Grebe floating in Cape May Harbor. The bird was about 40 yards offshore from Delaware Avenue, alongside an old white buoy. As of January 7th, the bird is still around and still floating near that old white buoy. 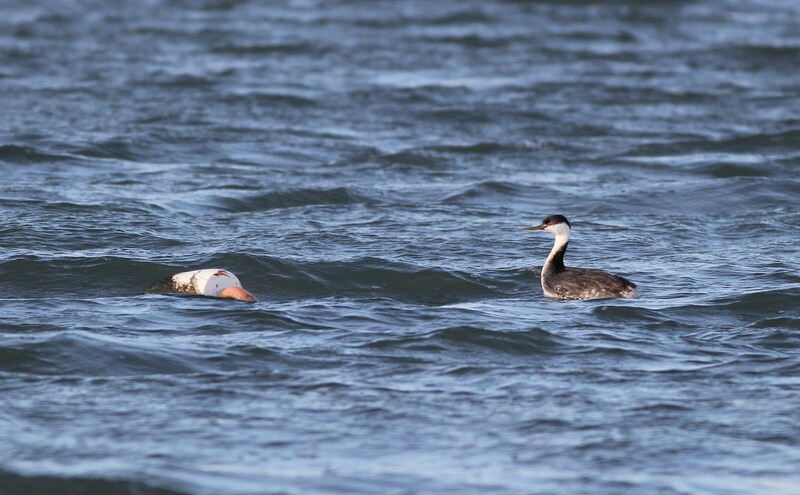 In fact, all the photos that I have been able to find of the grebe show it next to that same buoy! During a New Years birding trip that my friends and I took, we knew we had to make some time to check out the grebe. On the evening of January 2nd, we arrived at the spot on Delaware Ave and quickly found the grebe (eBird list). 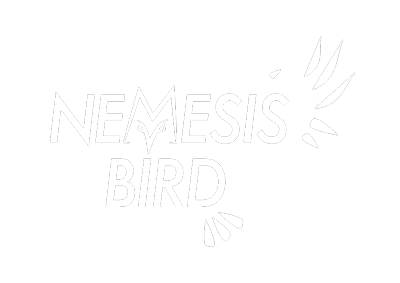 After all, it wasn’t so hard to spot since we just had to look for a white, dirty buoy and the bird was right next to it. During the half hour we spent watching the grebe, it never strayed more than 6 feet away from the buoy and was more-often-than-not floating within two feet of it, and sometimes bumping into it! My friend, Mark Mizak, joked that the bird’s foot must be attached to the buoy. Whether the bird thinks the buoy is a sleeping Western Grebe or just a nice wind-block, or just good, quite company we will never know. At any rate, if you are in that area, I suggest you find some time to see this odd circumstance. During the time we spent on Delaware Ave watching the grebe, the sun was setting behind us and creating some really nice lighting for taking photos. 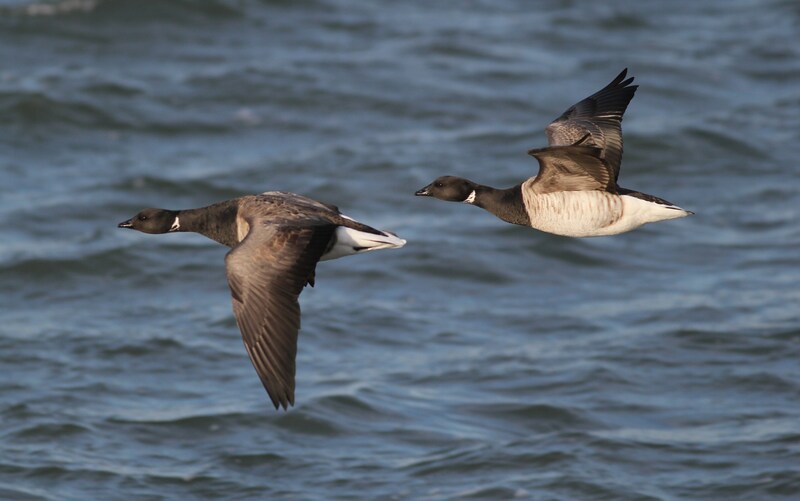 There were small flocks of Brant flying past along the edge of the harbor sometimes stopping near us to forage along the shoreline. 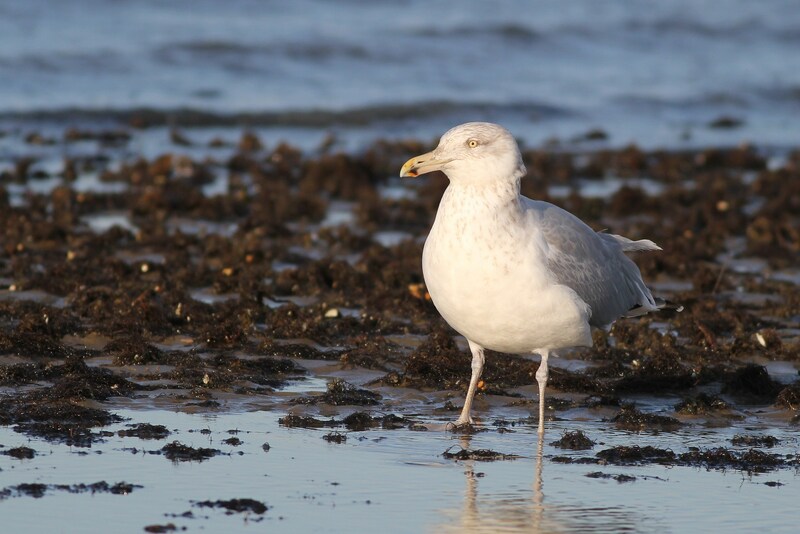 An adult Herring Gull dropped in to look for some food as well. I couldn’t help but take advantage of the great lighting and try to get some photos I was happy with. 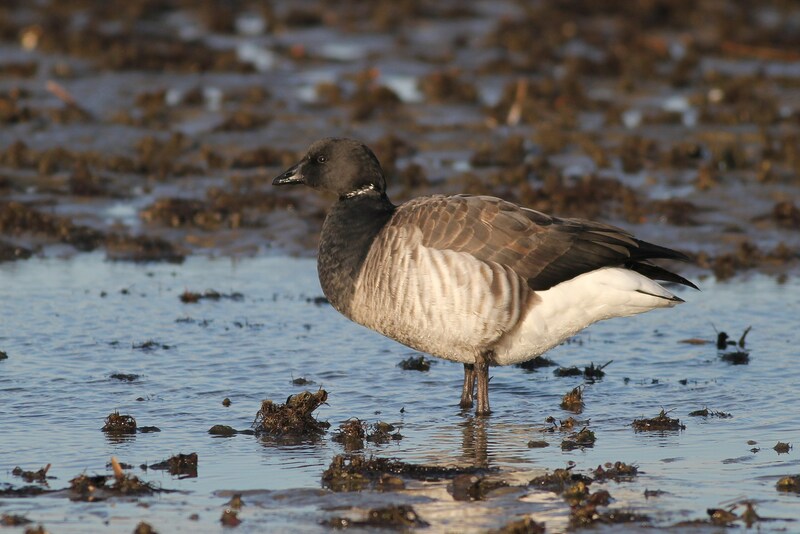 I seem to have bad luck getting good, crisp shots of Brant that don’t make the bird look too awkward, so this was really a great opportunity for me to finally get some photos I am happy with…..